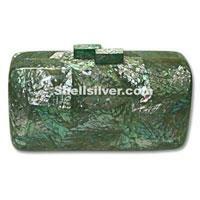 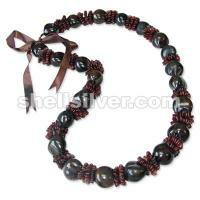 Evening shells bag in rectangle shape design 22.5cm x 12.5cm x 8.5cm made of green abalone shell in cracking design. 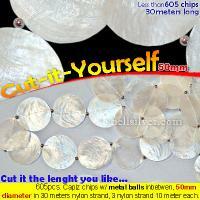 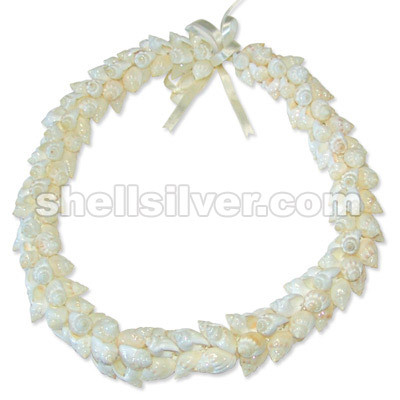 Capiz chips natural white in round shape, 89 strands, 712 pcs. 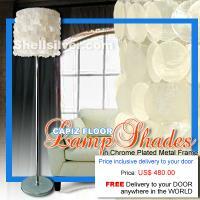 50mm capiz chips with electric fitting. 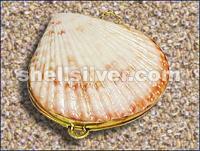 71 inches from top to bottom, 15 inches top to end of the capiz chips/strand head frame 16inches diameter.